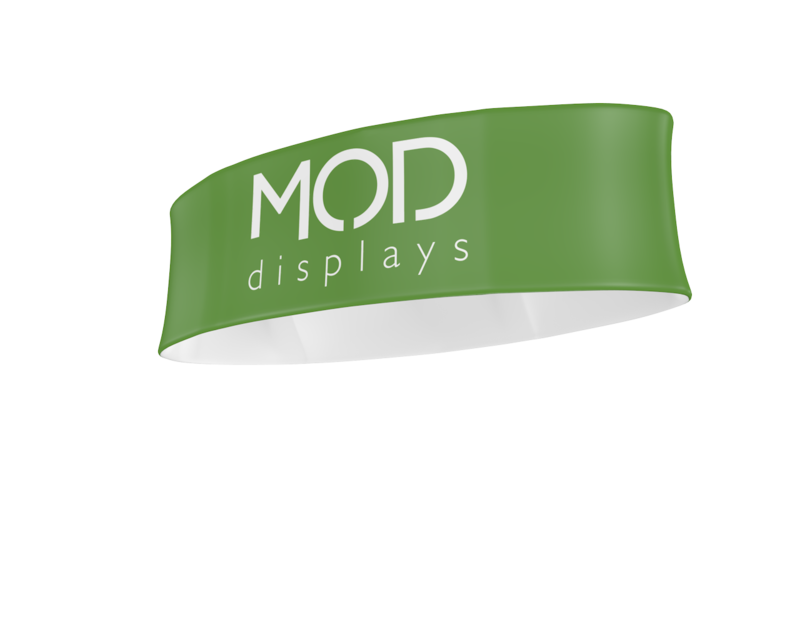 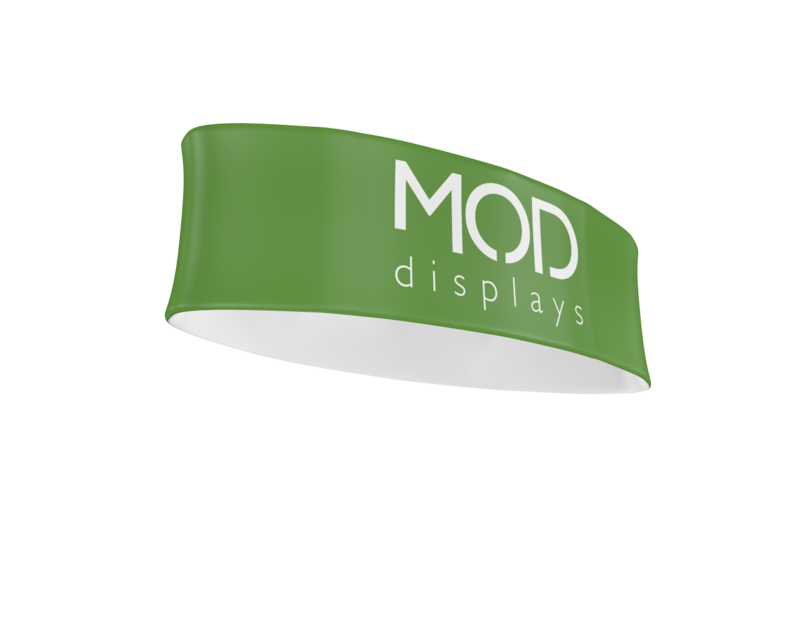 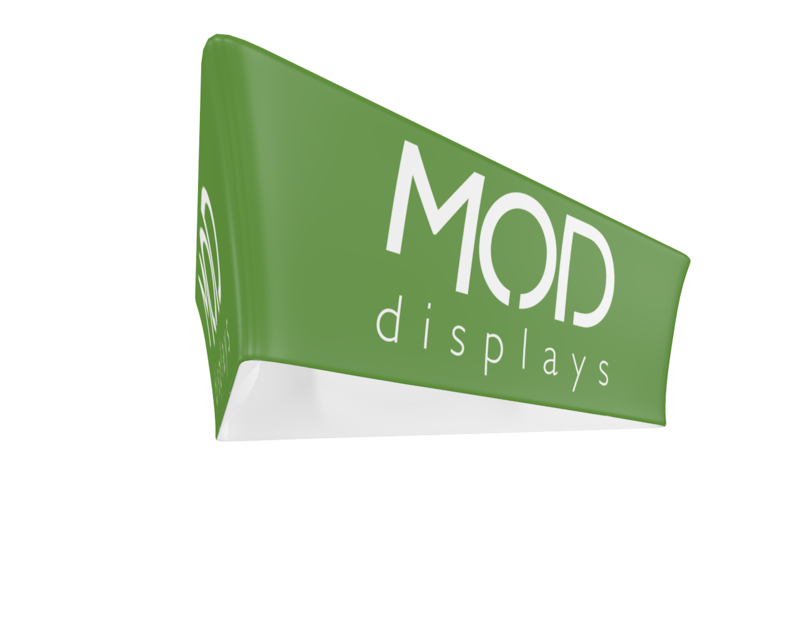 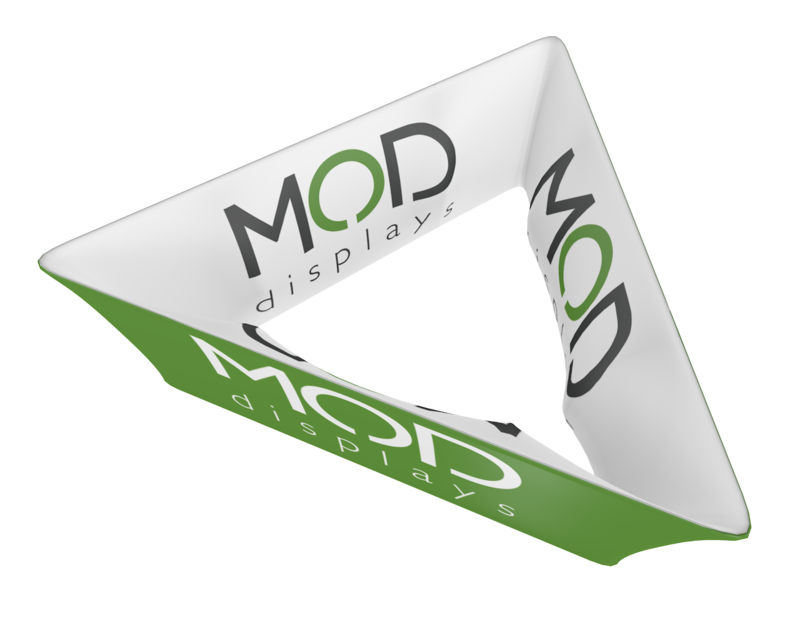 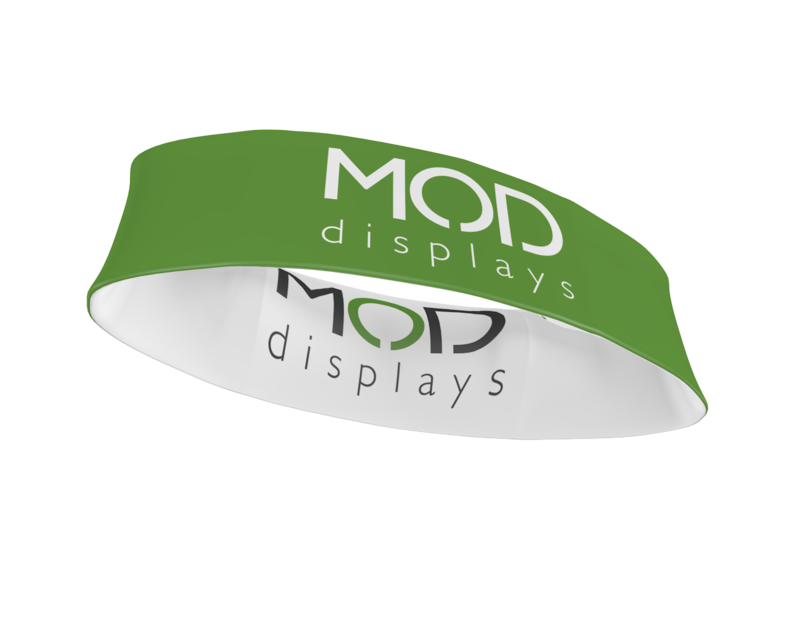 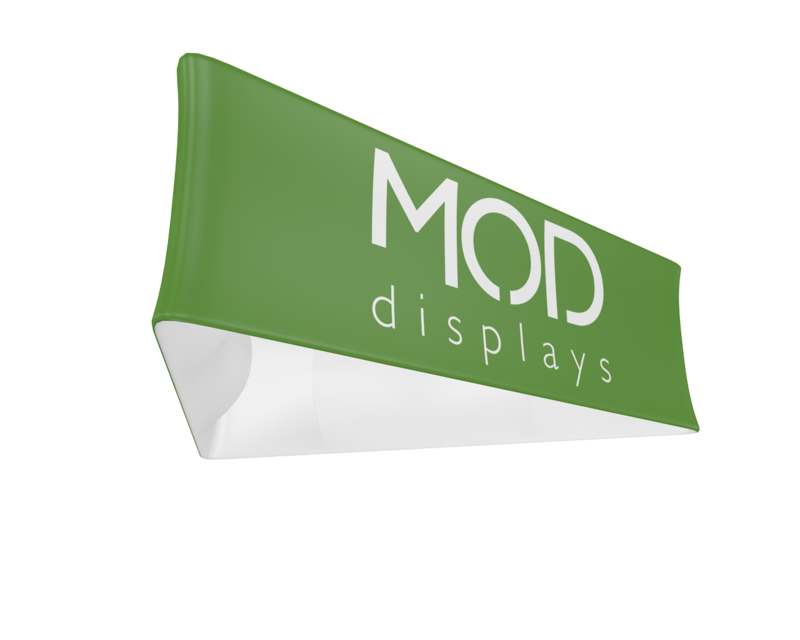 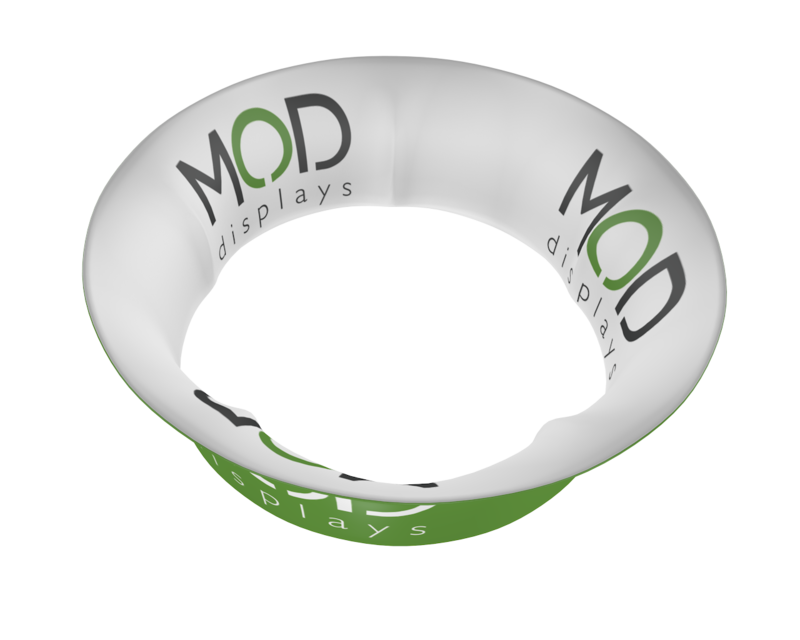 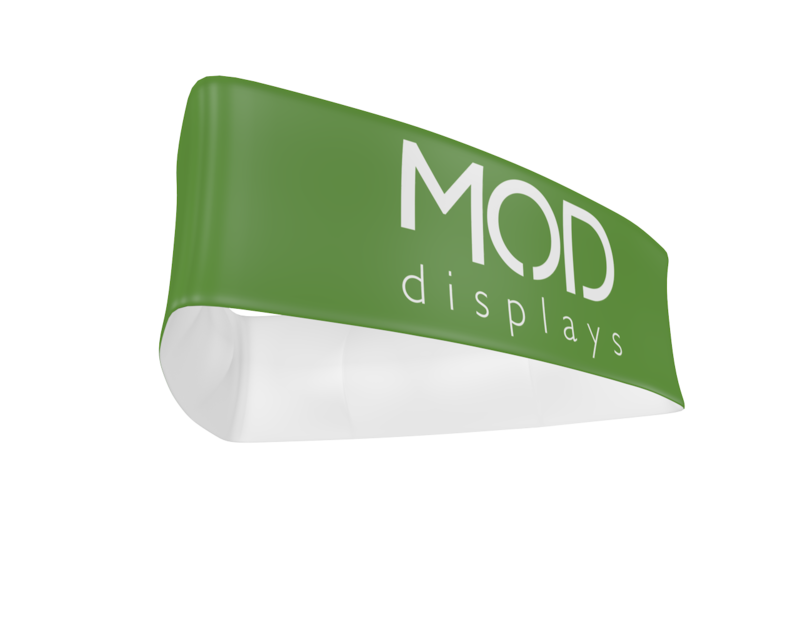 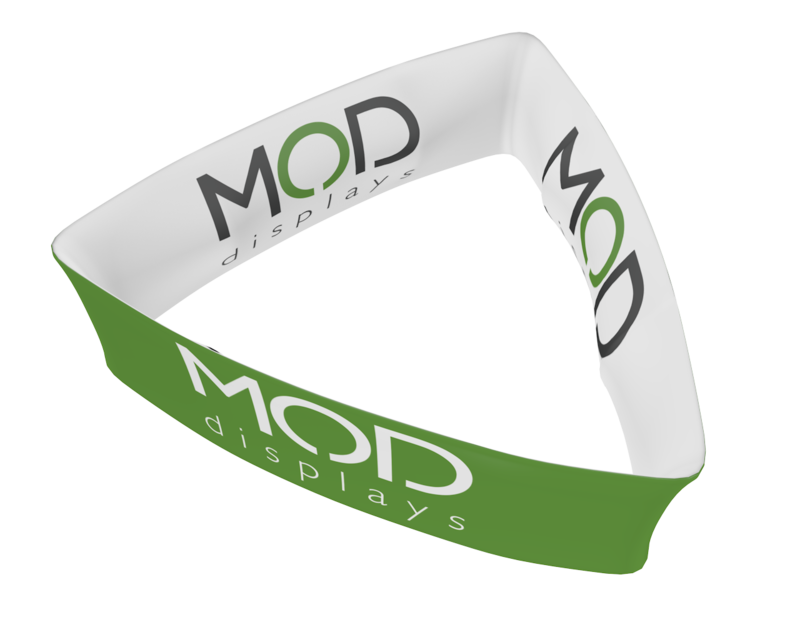 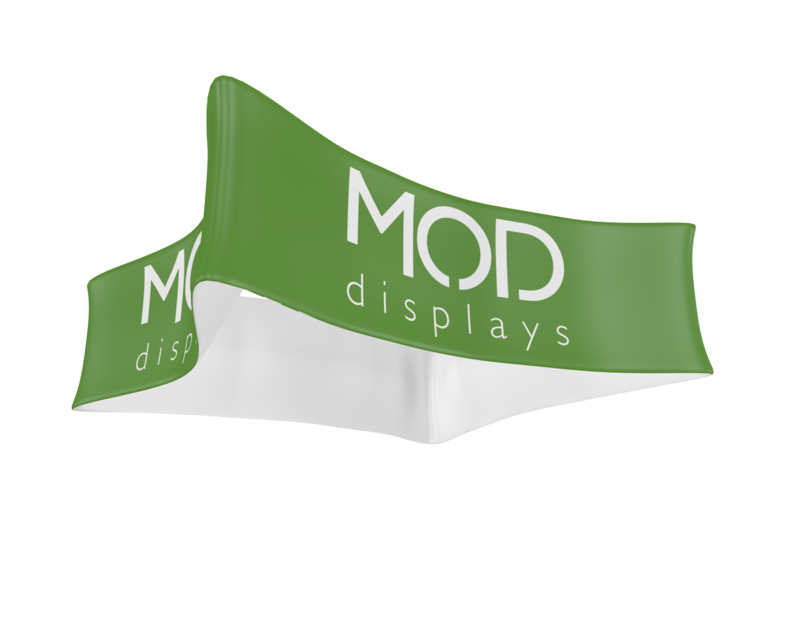 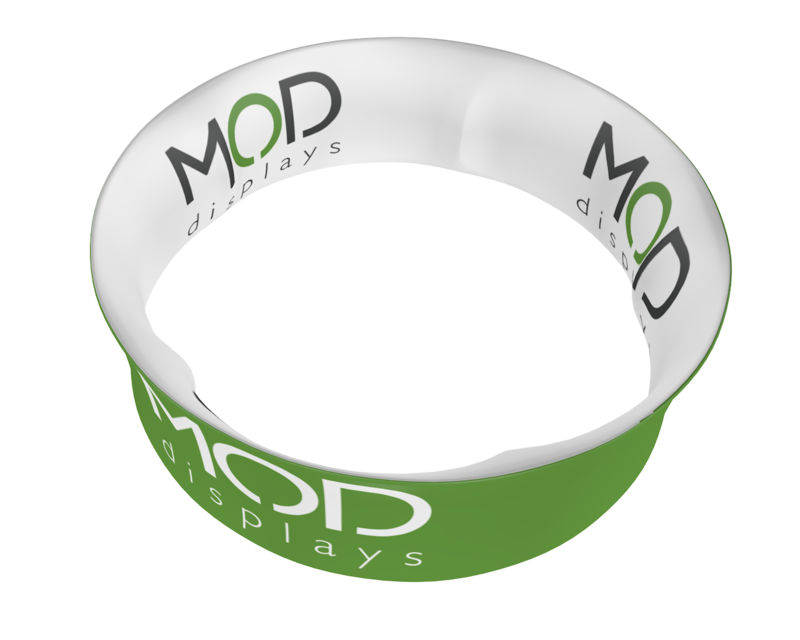 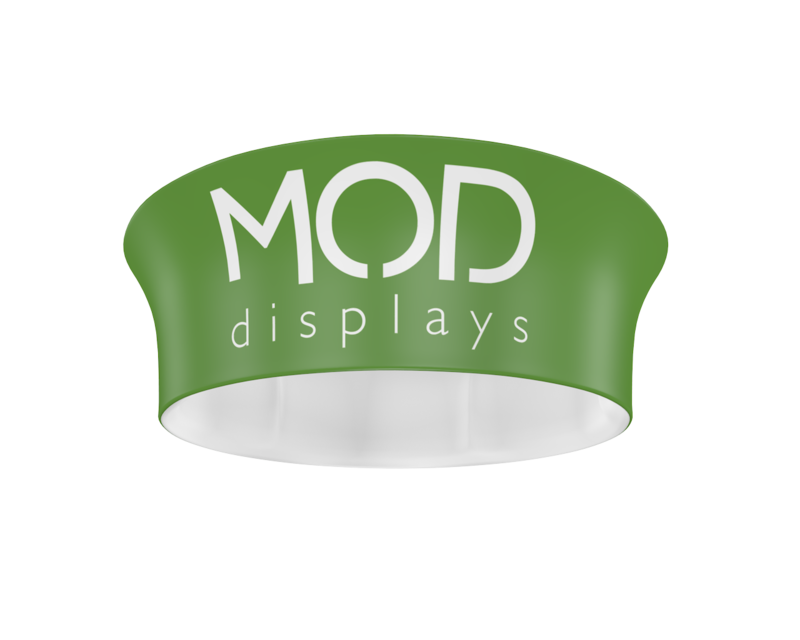 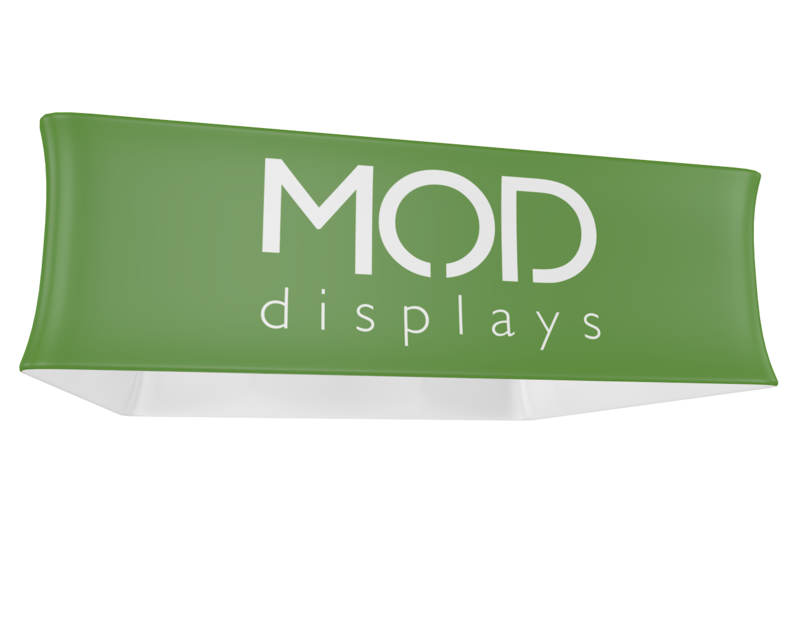 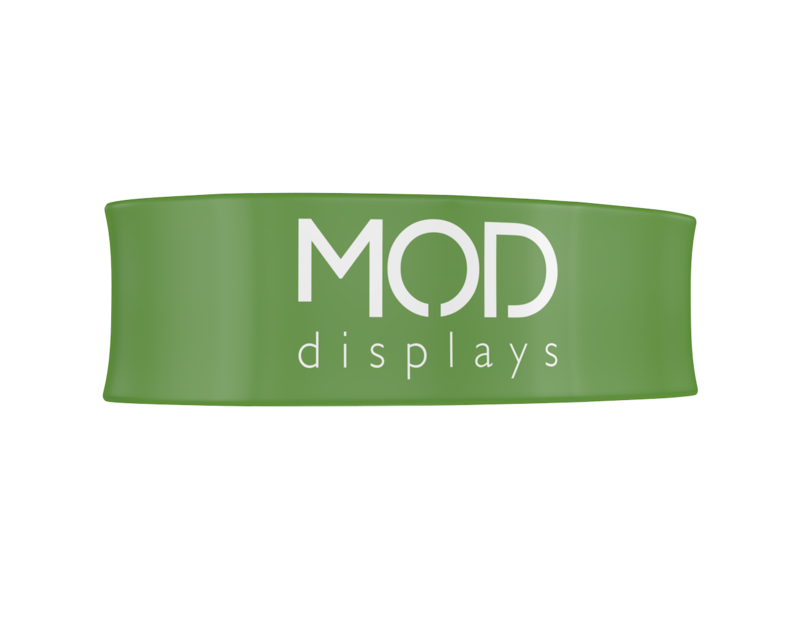 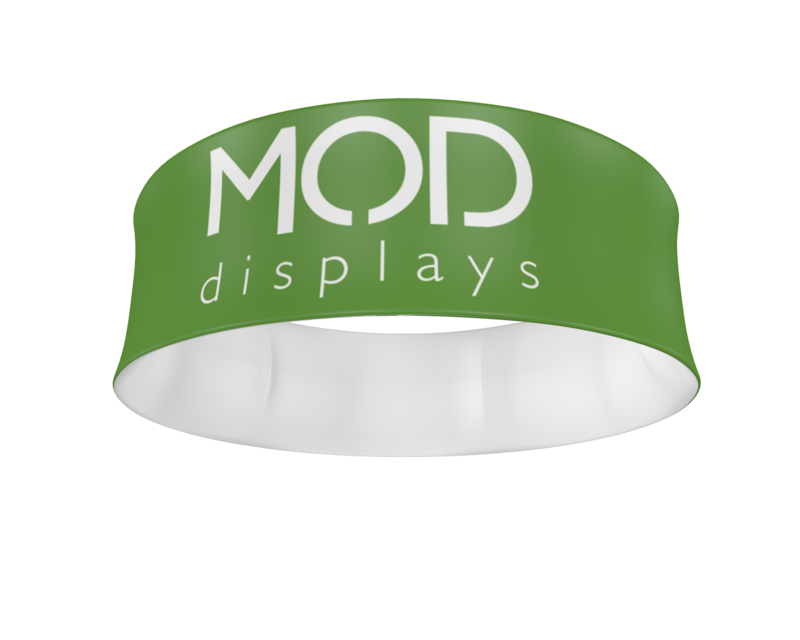 This new Blimp Ellipse hanging sign is designed to elevate your brand without making a big impact on your budget. 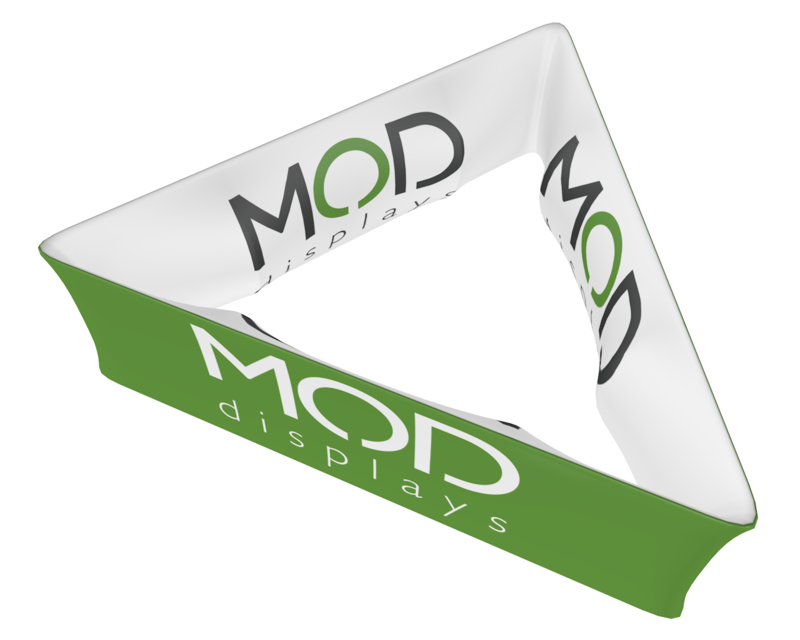 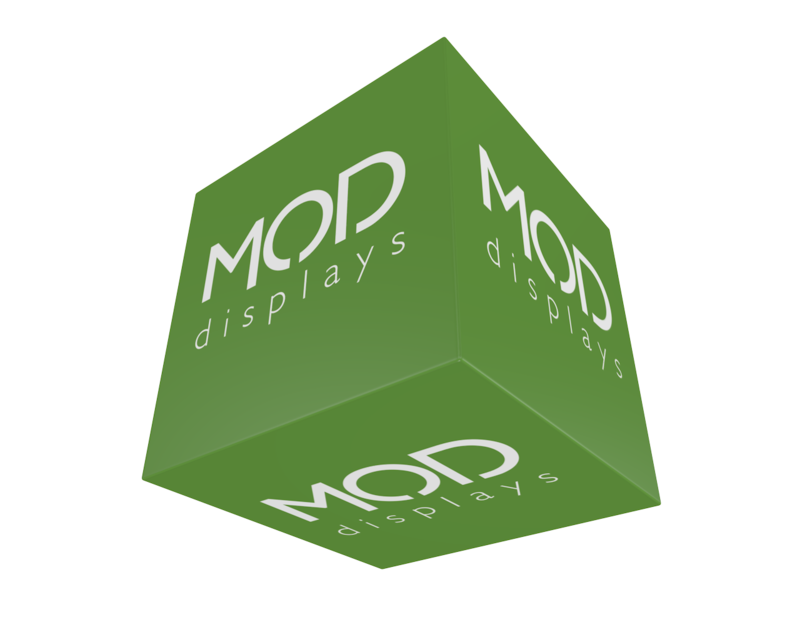 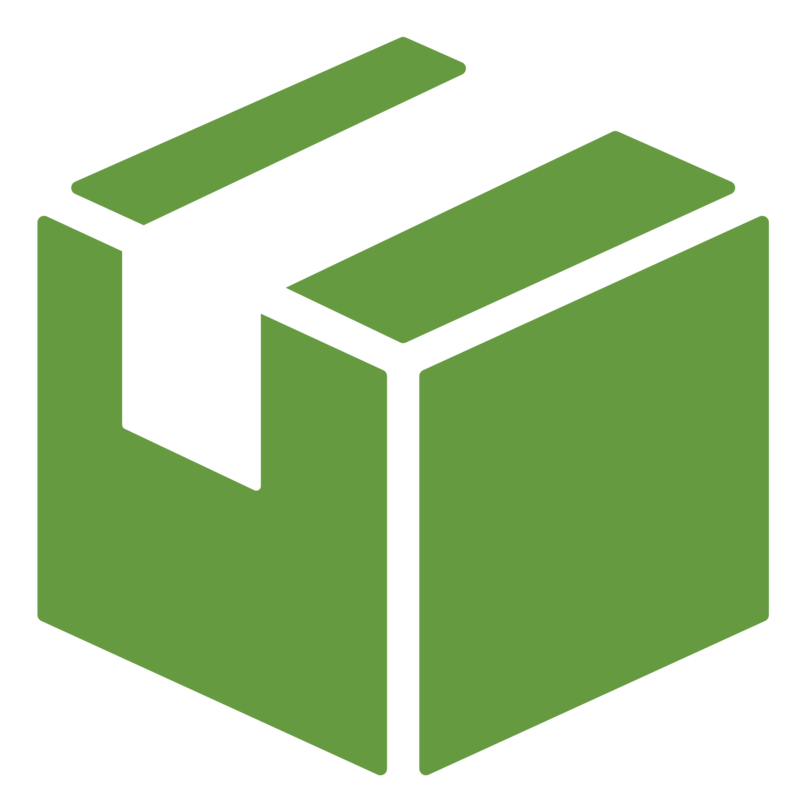 The high quality production methods and premium fabric graphics are typical of more expensive hanging signs. 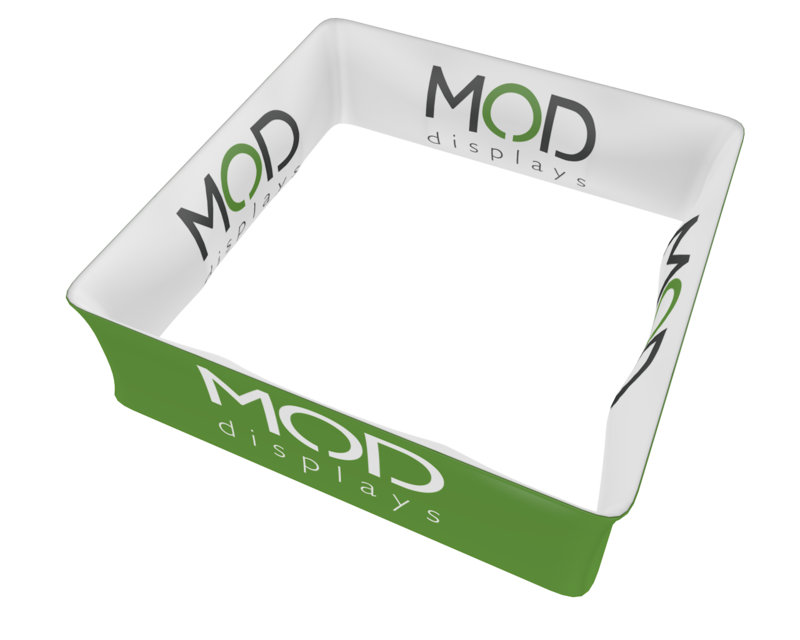 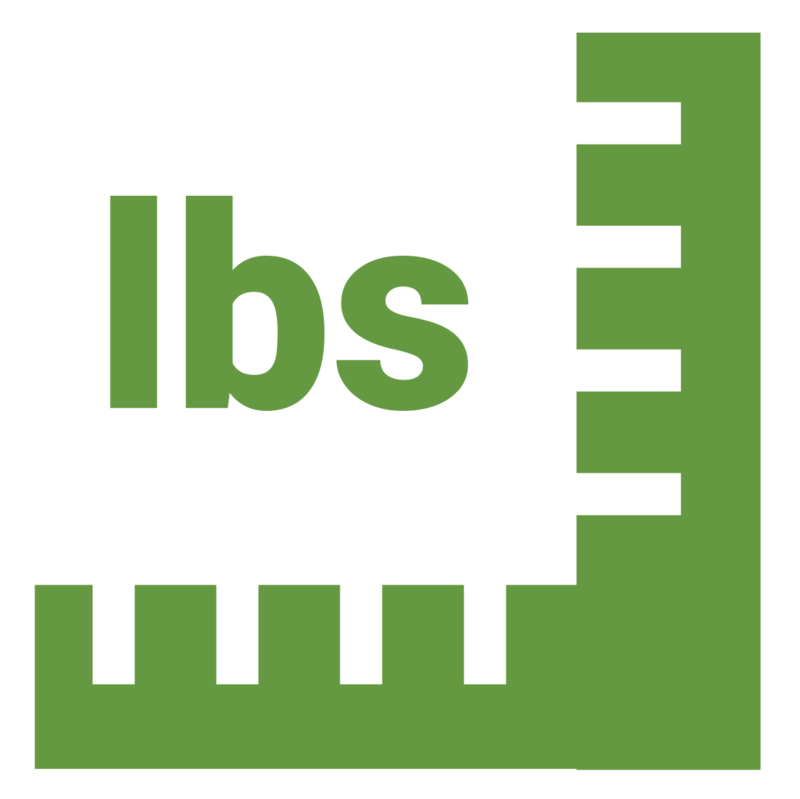 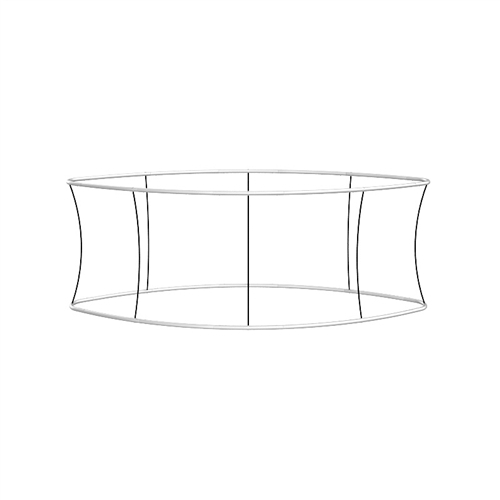 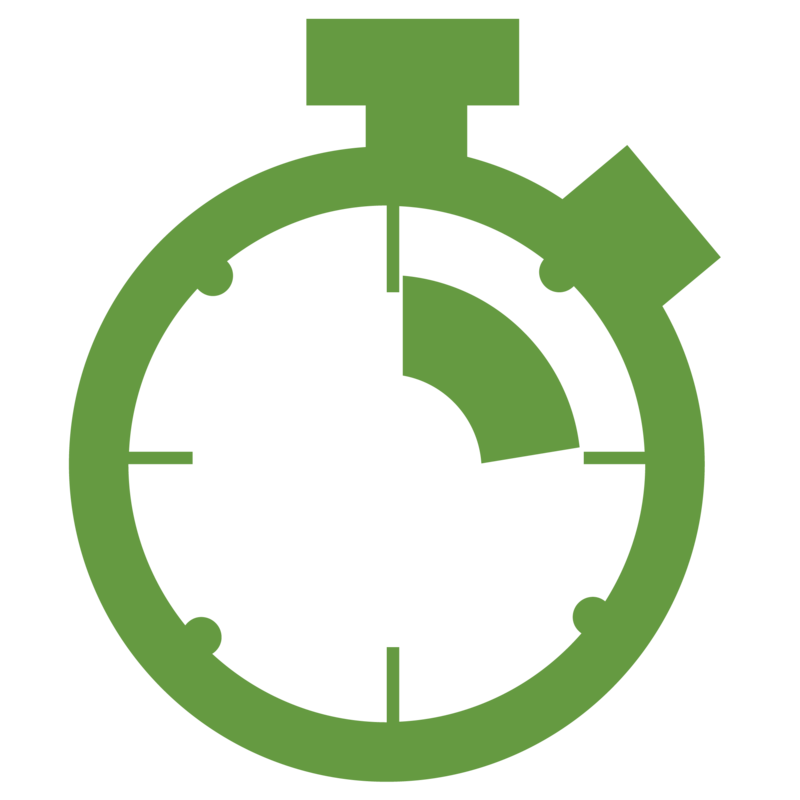 The frame is composed of cold drawn aluminum that is quick and easy to set up without any tools. 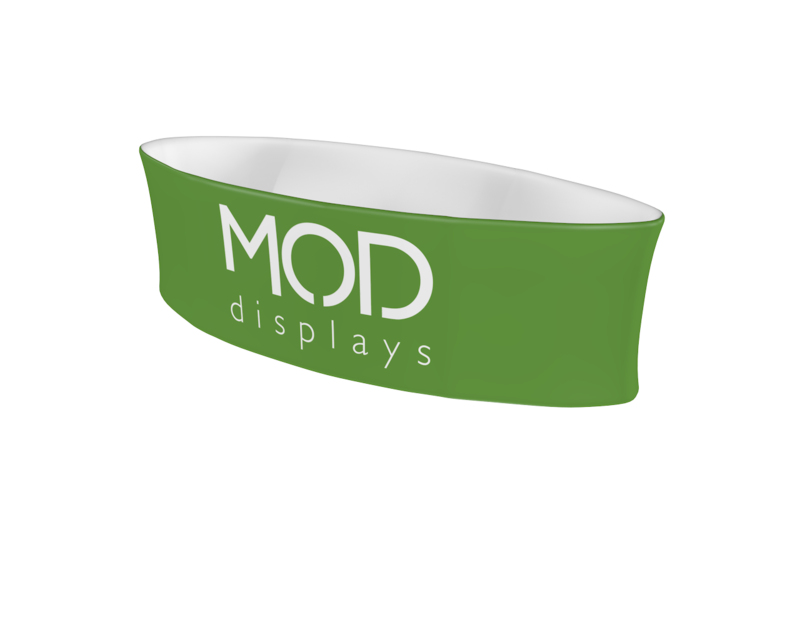 The graphic is made with the high-end 8 color dye-sublimation print process on fabric, which can produce high resolution prints without sacrificing durability. 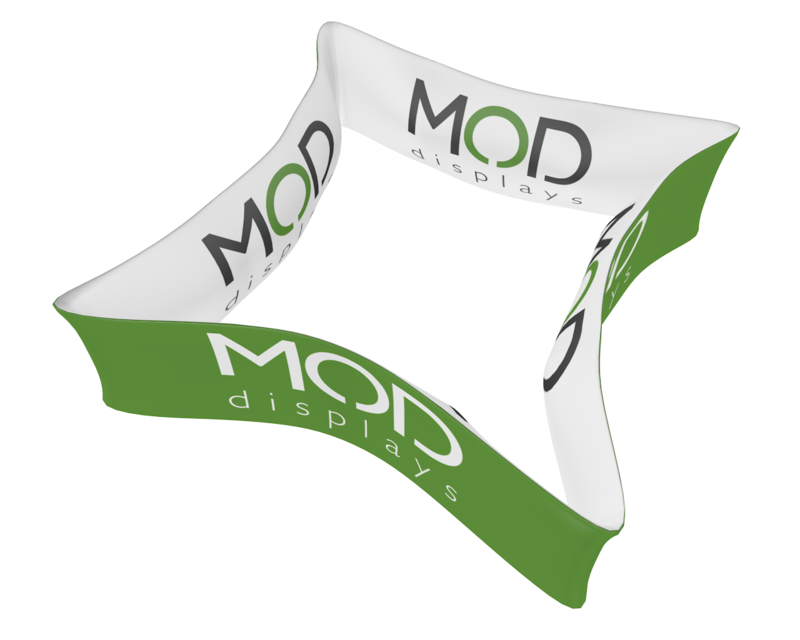 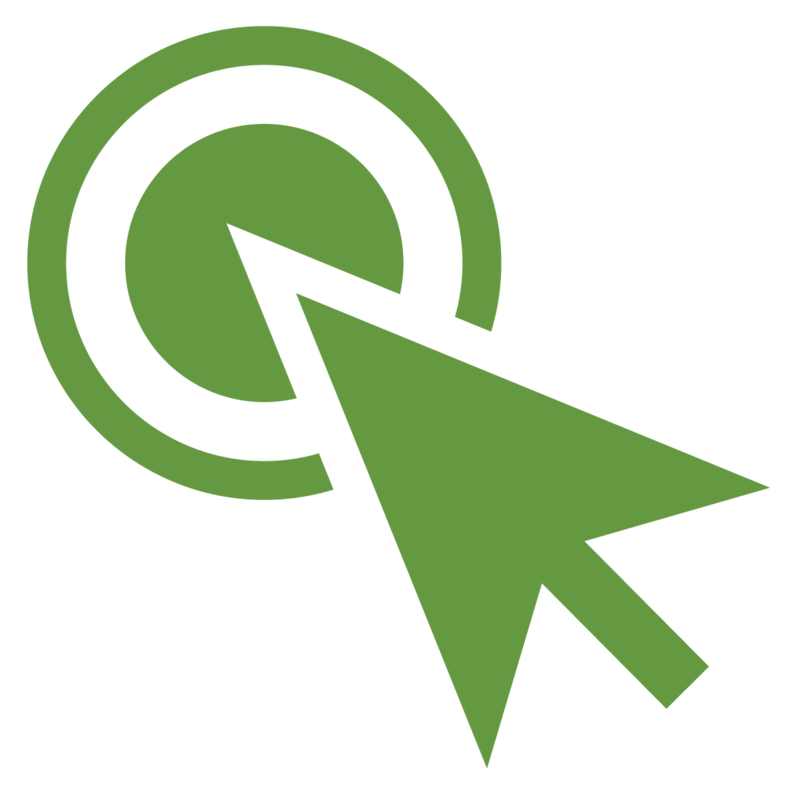 Graphics are machine washable and easy to update.